We are a thriving and popular women’s chorus loving to sing Barbershop Harmony, sharing wonderful musical moments as well as friendship, laughter and harmony. 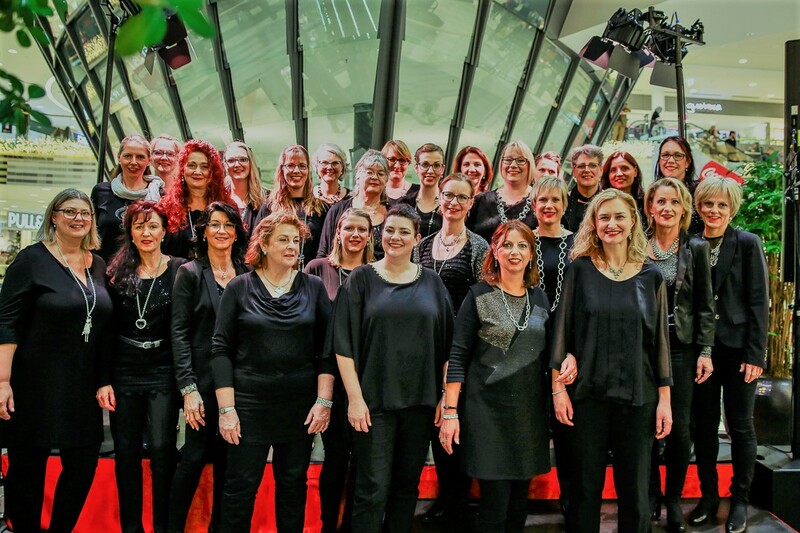 If you have just moved to the Stuttgart area, are visiting or are just curious, come and sing with us. We meet on Wednesday evenings in the gymnasium, John F. Kennedy Allee 8, 70806 Kornwestheim-Pattonville from 7:15 pm to 9:45 pm.